Let Silvercat Wedding Cars be your exclusive wedding and formal car provider offering reliable service with a personal touch. 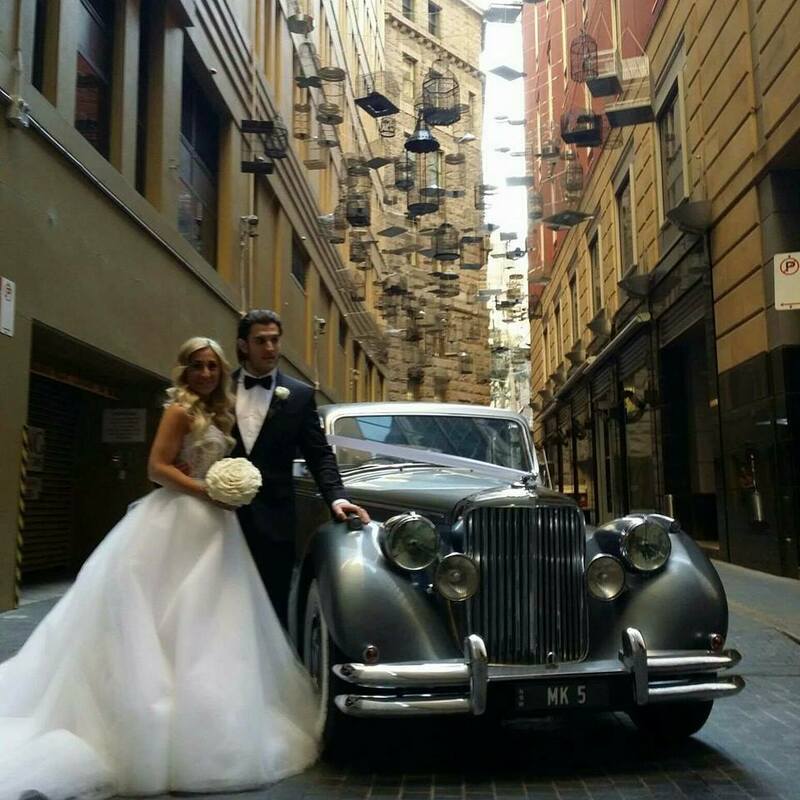 We are Sydney’s premier wedding car hire company and have been serving discerning brides, grooms and bridal parties since 2012. Count on us to get you there on time.